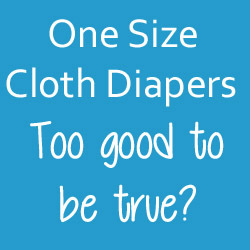 Diaper Junction is asking you to participate in the Real Diaper Association Great Cloth Diaper Survey. Why is this important? 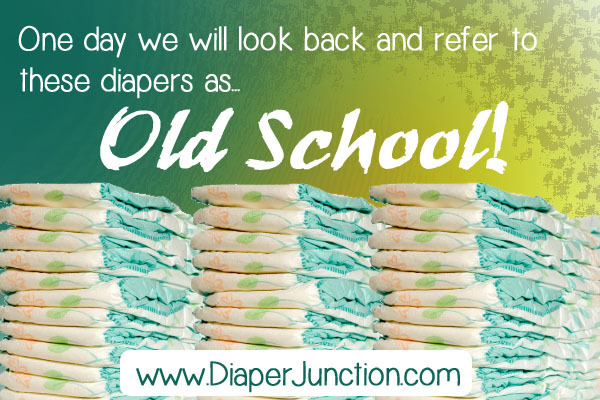 The RDA is out there making the world a more cloth-diaper friendly place! Click here and spend 15-20 minutes to be part of the the most comprehensive view yet of cloth diapering practices. She thinks cloth diapering is for hippies. My mother-in-law and I have a very special relationship that involves colossal amounts of passive aggression (on her end) and patience (on my end). My husband is an only child from rural NY and I come from a huge family of eccentric French-Cajuns from New Orleans. You do the math. 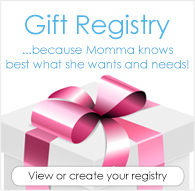 So many options; Cloth Diapers vs. Disposable Diapers. I'm no disposable diapering expert, but from what little observation I make of the cluttered shelves in the baby aisles of my local grocery and super stores, it seems that you have only a couple of options when it comes to disposable diapersexpensive, more expensive, and most expensive. 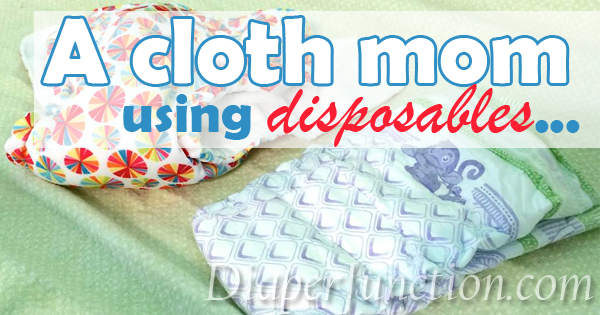 How do cloth diapers compare to disposables in terms of options? 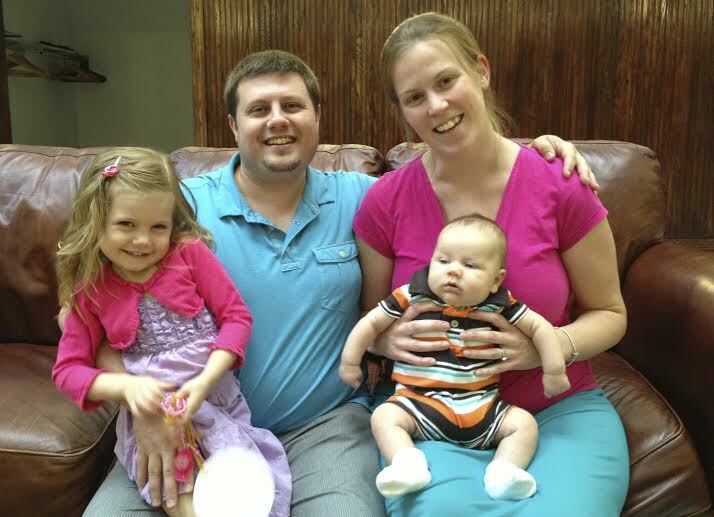 FAQ: Are Cloth Diapers Really Reliable?